Back about two decades ago, when I was a young journalist trying to make it in the business, I flew from Tennessee to Southern California to interview with the Orange County Register. It was more informational than “We have an actual position,” but I desperately wanted to move west, and the Register was a fantastic publication. In case you’re not one of the Register‘s 12 remaining readers, earlier today the paper ran the above cartoon. It’s telling for several reasons—first and foremost because it’s the sort of imagery I’d expect from, oh, the Washington Times or Alex Jones or Sean Hannity. But the Register is, in fact, a place that hires journalists; a place that—at least back in the day—believed in the virtues of sound reporting, of fact-based presentation; of holding those people accountable who deserve to be held accountable. Hell, while the Register has long shaded conservative, it was hard on Ronald Reagan and George H. W. Bush during Iran-Contra, and even reasonably hard on George W. Bush post-9.11. In other words, its leanings were modified by integrity. The above cartoon crosses a line newspapers shouldn’t cross, because it’s accusing other media outlets of reporting on a “fake” scandal while not doing any of its own work. If you read the Register, you’ll see they no longer handle such matters. Oh, they’ll have a columnist vent. But the actual digging, scoping, pressing … well, it comes from wire services and other papers. There are no Register staffers in Washington or Moscow. They get what they get, they print what sounds OK and, eh, they move on. Even locally, the Register has pretty much sucked. 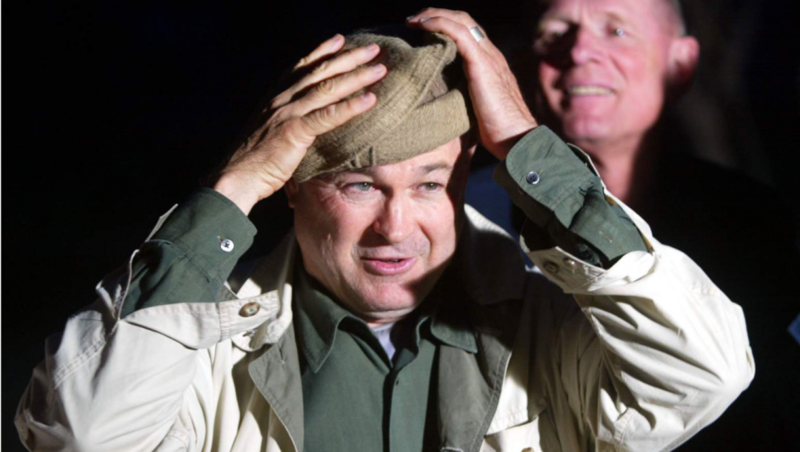 I am, admittedly, biased in this realm, but Dana Rohrabacher is a buffoon. I mean, sincerely, he’s an SNL skit brought to life, and his daily meanderings are, if not alarming, repeatedly uproarious. But the Register fails to hold him accountable, to ask legit questions, to dig where it needs to dig. They treat him as an ally, not a politician worth decoding.